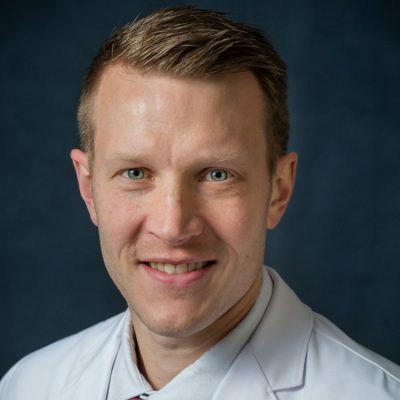 Dr. Brady Fickenscher is a native of Gothenburg, NE and a graduate of University of Nebraska Medical Center. He is currently finishing the Advanced Rural Training Program at UNMC in Omaha, NE. Dr. Fickenscher joined York Medical Clinic in the summer of 2016. Dr. Fickenscher enjoys all areas of family medicine but takes a special interest in pediatrics and obstetrics. He enjoys snowboarding, running, camping, Husker Football, and spending time with his family. He is married to Dr. Jillian Fickenscher and they have two children.